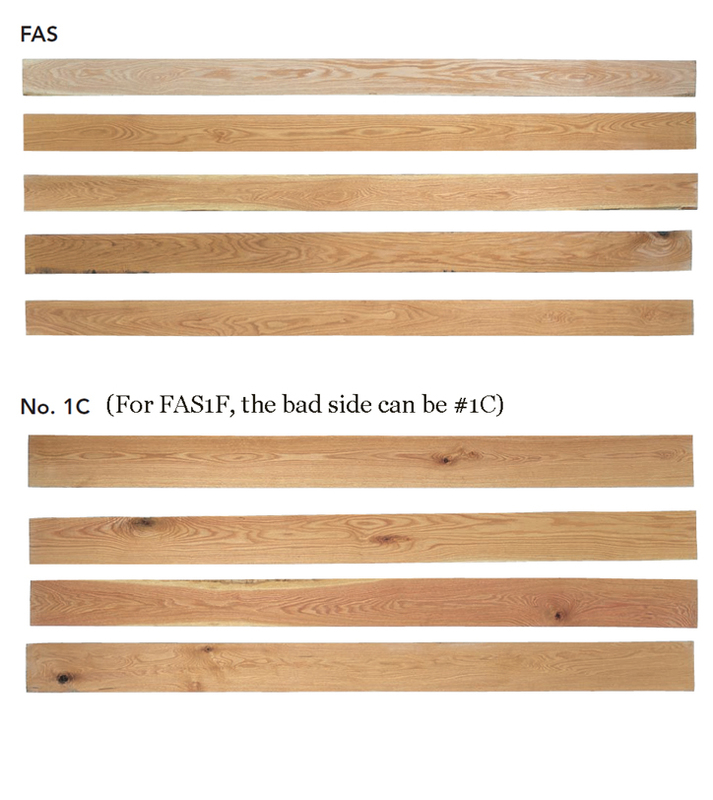 Red Oak is white to light brown. The heartwood is pinkish reddish brown. 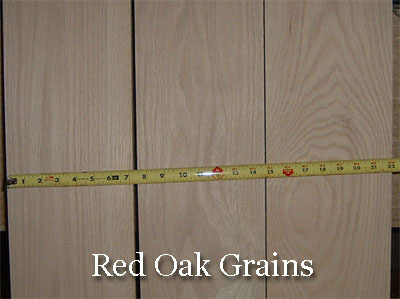 Red Oak is mostly straight grained with a coarse texture. 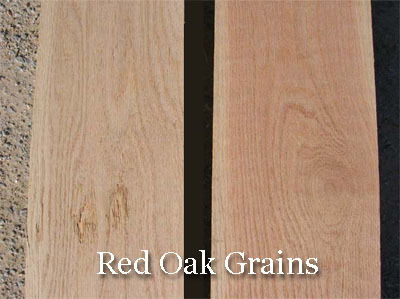 Red Oak is hard & heavy. 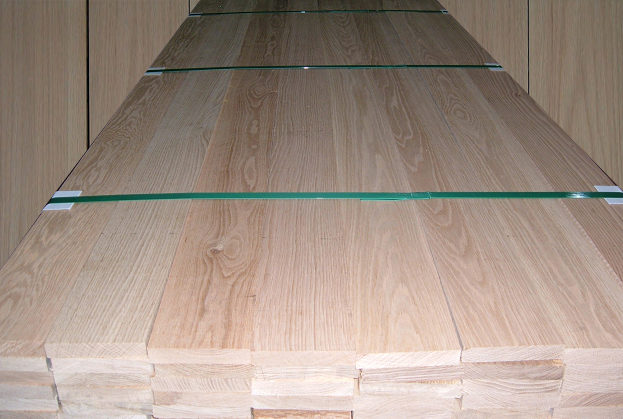 Red Oak has medium bending strength, stiffness and high crushing strength. 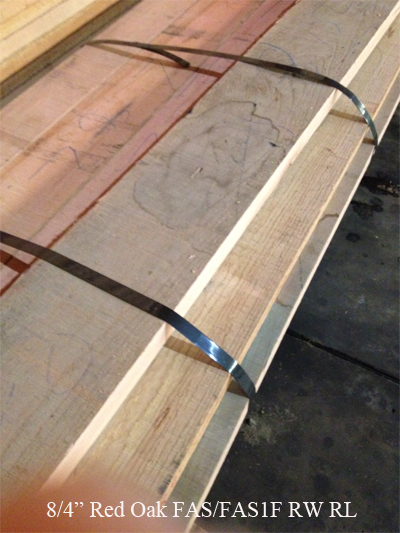 It is very good for steam bending. 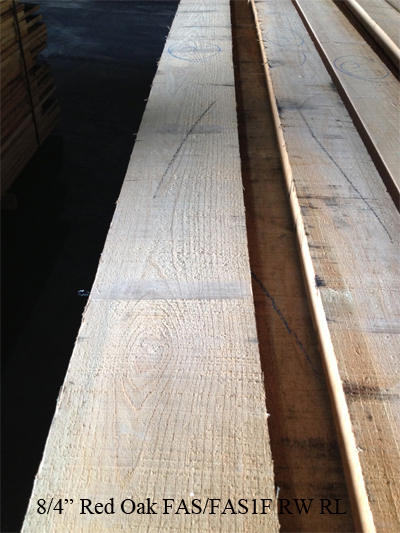 North American Southern Red Oak has a more rapid growth than Northern red oak. 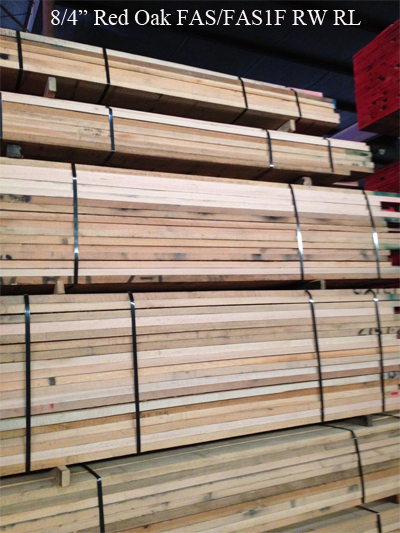 This is a thicker stock for furniture. 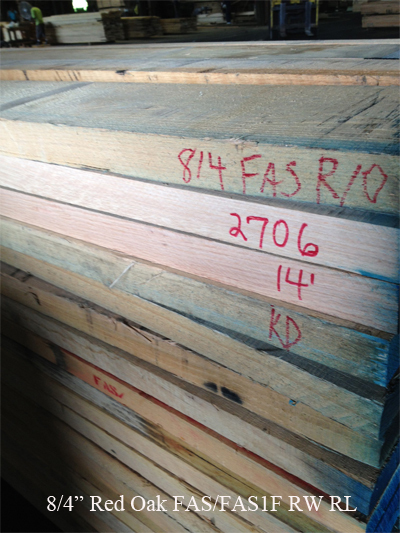 KD to 5 to 9% at US Mill but may gain 1 to 2% to ship to foreign port.